Since opening Shans Carpets and Fine Flooring more than two decades ago, we have maintained our commitment to meeting our customers’ flooring needs. We’re proud of our reputation in and around Houston as being the premier flooring store that provides exceptional service, outstanding quality and unbeatable prices. 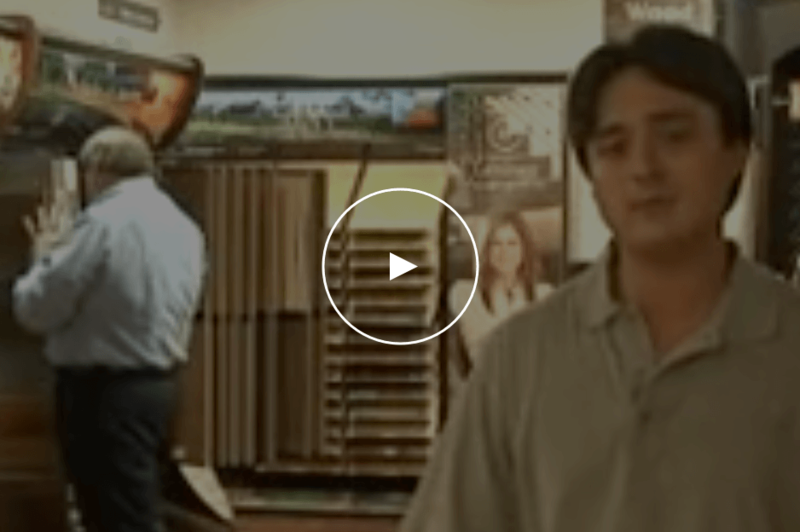 Our journey started in 1994, when Al Shan transitioned from oil company executive to servicing Houston and the Metro area with professional flooring products. From the beginning, Al knew that the key to long-term success was developing a loyal customer base, which he did by employing the principles of bulk purchasing, efficient organization and cost cutting. The result can still be seen today in our ability to consistently pass on extraordinary savings to our loyal customers! Shans Carpets and Fine Flooring is a Shaw Select Member – one of a select group of flooring retailers in the Shaw Flooring Network able to provide our customers with exclusive promotions, special financing and discounts on certain Shaw Floors, COREtec, Anderson Tuftex and Philadelphia Commercial products throughout the year. Visit our Promotions page or contact a Shans representative for more details. Since 2009, Shans has been a Better Business Bureau (BBB) accredited business, maintaining an A+ BBB rating. Al, his son, and our knowledgeable staff provide personalized service and the best flooring available for residential and commercial spaces. 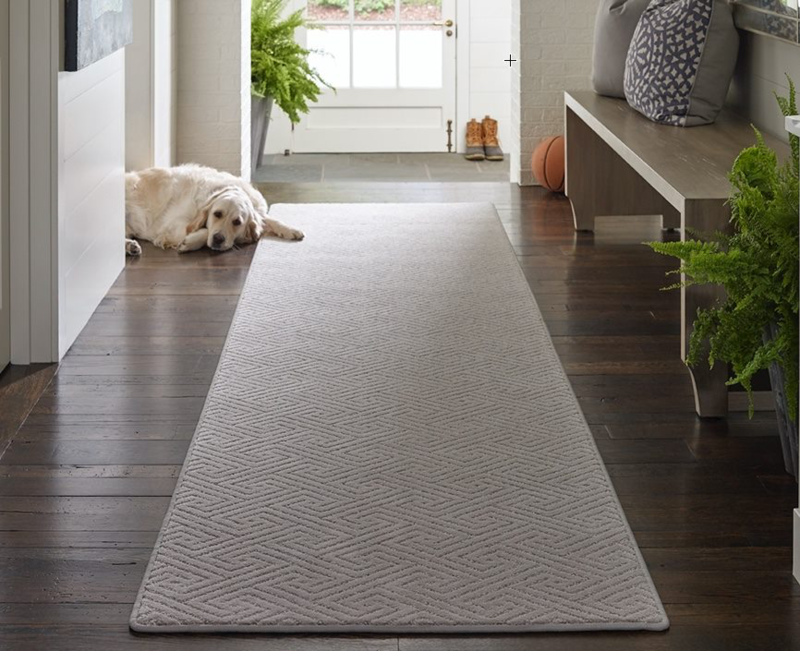 Located at two Houston locations, Shans offers an expansive selection of top name-brand carpets, hardwood, laminate, vinyl and tile, all at competitive prices. We also offer a one-year service guarantee with all work and installation, plus free removal of your existing carpets and floors. Throughout the years, we have developed strong relationships with major manufacturers of today’s best flooring products. This has contributed to our competitive advantage in pricing and has enabled us to keep pace with our dynamic industry. From product technology to installation advancements, we stay ahead of changes and new trends.